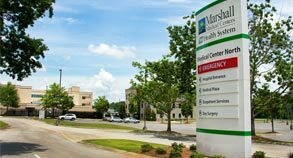 Enjoy the rewards of working at Marshall Medical. 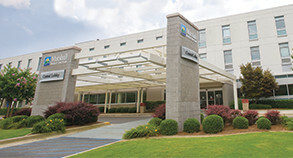 As one of the leading employers in Marshall County, we work hard to be a great place to work. 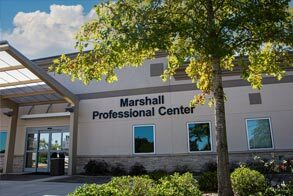 From healthcare technician roles to clerical staff and facility support personnel, Marshall Medical provides excellent career opportunities across the healthcare spectrum. With excellent benefits and a friendly work environment, we offer a work place that employees take pride in. 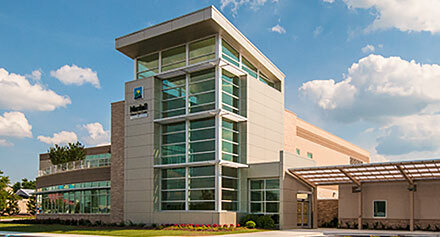 We invite you to explore our open positions, and apply online today to become a member of the Marshall Medical family.